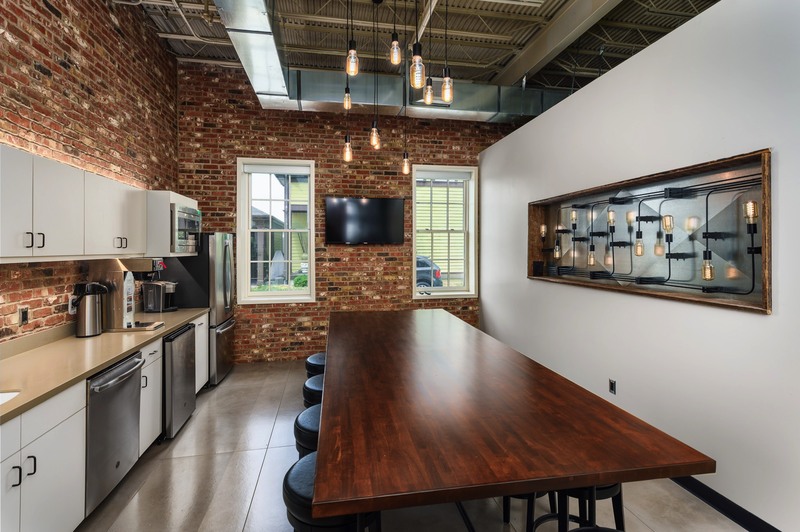 When CMTA Engineers began construction of a stand-alone building for their Energy Solutions division, they asked Omni Architects to design the fit-up of the interior workspace of the building. 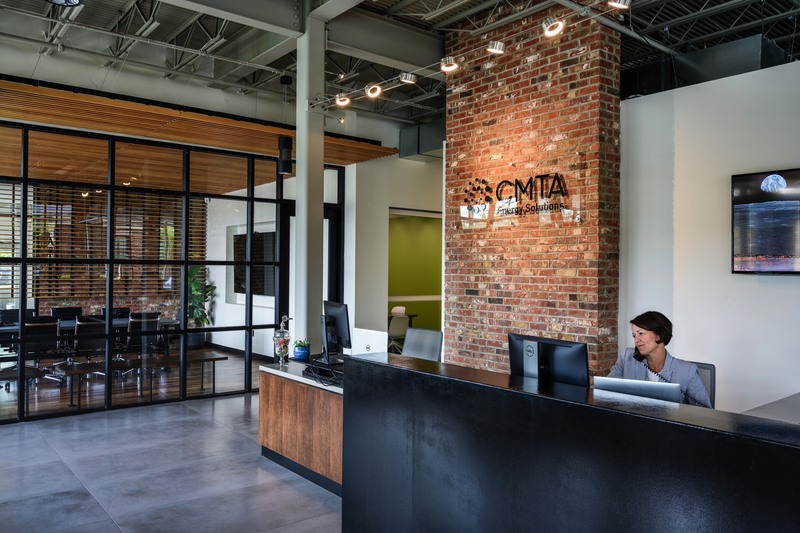 CMTA requested that Omni design the interior fit-up to achieve WELL Certification, an initiative grounded in evidence-based research that demonstrates the connection between buildings — where people spend approximately 90 percent of their time — and their impact on the health and wellness of those who use them. 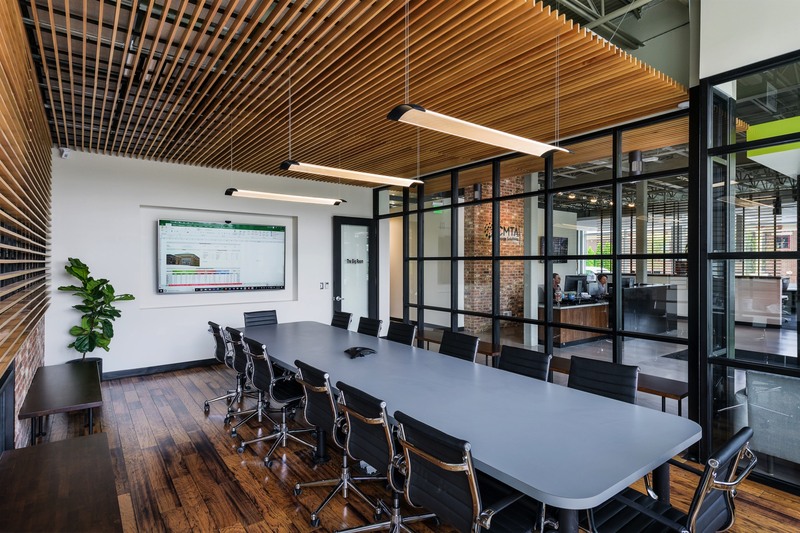 The International WELL Building Institute™ (IWBI™) is a public benefit corporation that is leading the movement to promote health and wellness in buildings and communities everywhere. 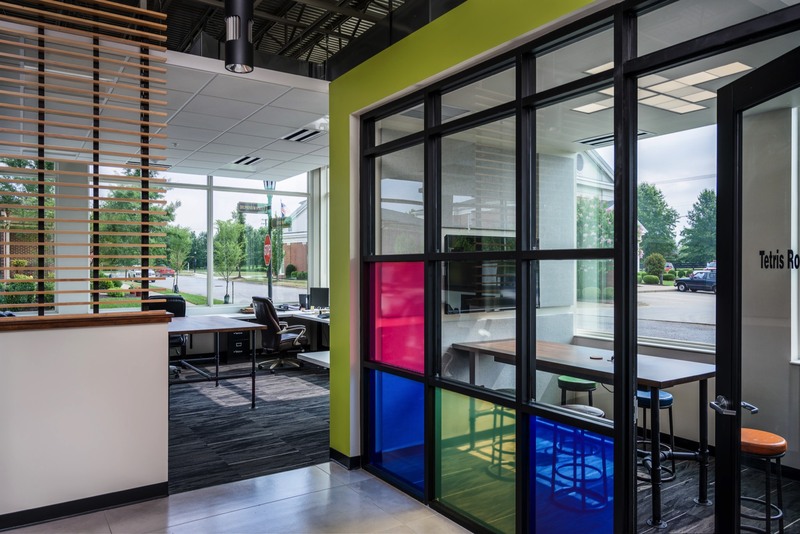 The WELL Building Standard focuses on seven categories of building performance: Air, Water, Nourishment, Light, Fitness, Comfort and Mind. 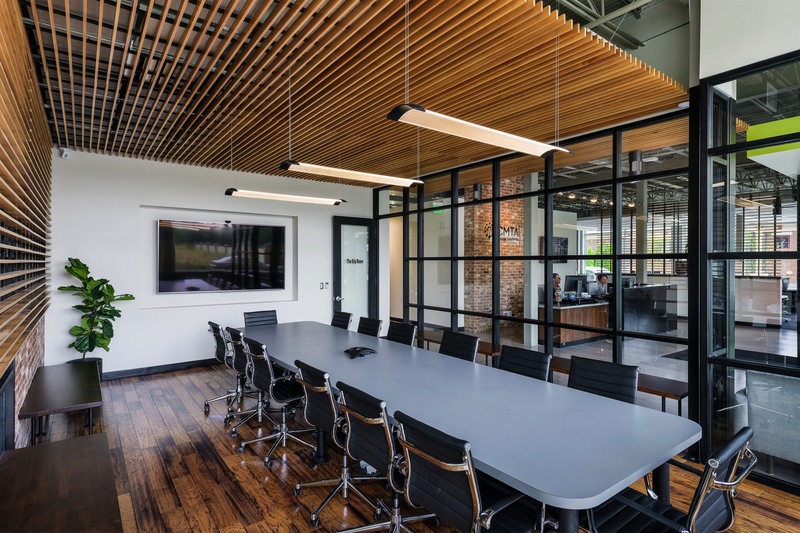 Omni worked closely with CMTA to develop a design approach that pushed beyond the typical office, utilizing open workspaces, collaborative and private meeting spaces, and informal “third spaces” for collaboration or spontaneous interaction.